Successful businesses are often the result of someone observing a problem and solving it. But, the entrepreneurial path is never a smooth one. Porter will talk about what it takes to build a start-up by sharing tips learned from his 35 years of experience. Among other experiences, he will share lessons he learned from Apple founder and business magnate Steve Jobs as well as dealing with and moving through the inevitable failures and challenges that come with starting any new venture. For anyone who has thought about jumping into the entrepreneurial world, this lecture will bring valuable insight, revealing the reason so many efforts fail and what it really takes to make a go of it in the exploding world of high-tech, innovation, and global business. GREG PORTER didn’t originally set out to reach the level of success in entrepreneurial business that he has achieved. He mostly just wanted to be able to drive an awesome sports car by the time he was a senior in high school. He even had a parking spot picked out. While that 16-year-old dream never became reality, during that time he recognized that his high school struggled with recording attendance and sending information across the district’s network. He and a classmate tackled the problem as a high school computer class project. The result was a simplified record-keeping software that was adopted by their high school and then by other schools in the district. As a college student, Porter changed his major three times before leaving to pursue his entrepreneurial interests. After cofounding and selling a successful Internet shopping site, he converted his high school class project into the web-based educational administration system known as PowerSchool. He continued to grow PowerSchool until it ran thousands of schools and handled the records of millions of students. Its popularity gained the interest of investors and ultimately was acquired by Apple. After some time as a vice president at Apple, Porter moved on to other interests. Because of his intense interest in the start-up phase of business development, he is involved with many companies and projects at various phases. 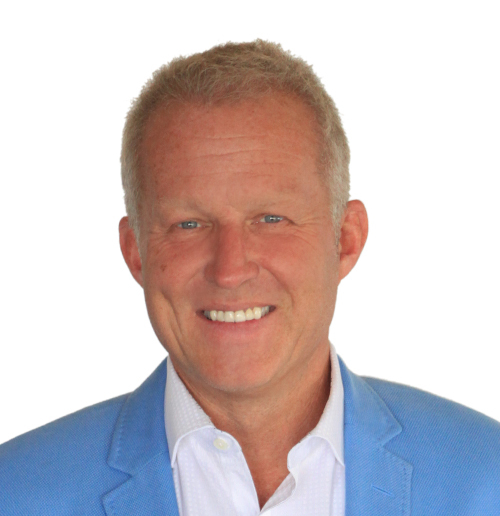 He is a popular speaker for entrepreneurial seminars and business organizations. Porter and his wife, Kaele, have five children and live in El Dorado Hills, California.